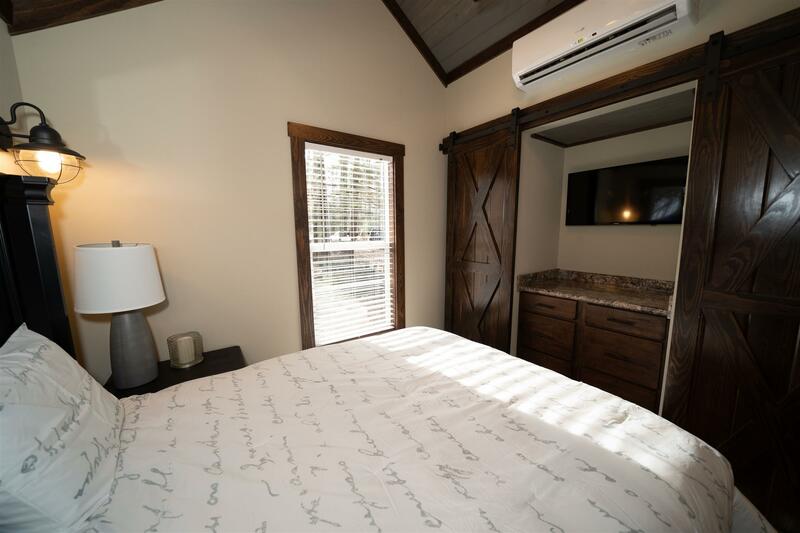 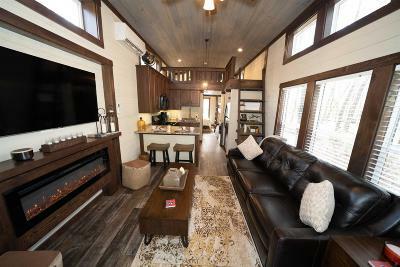 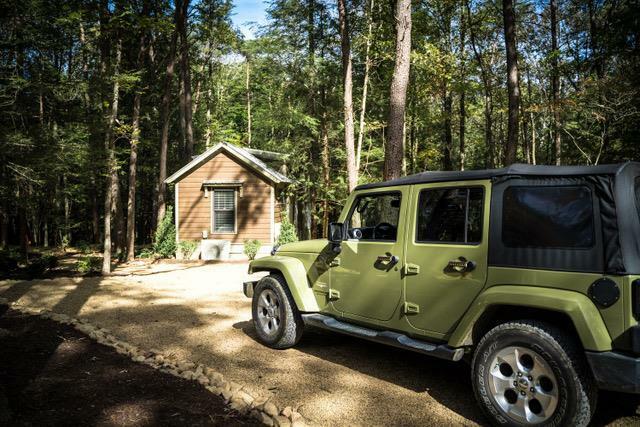 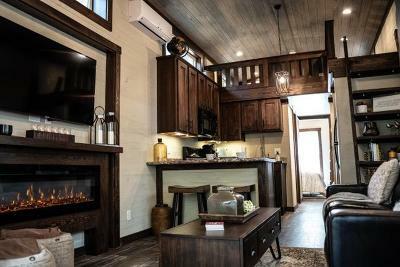 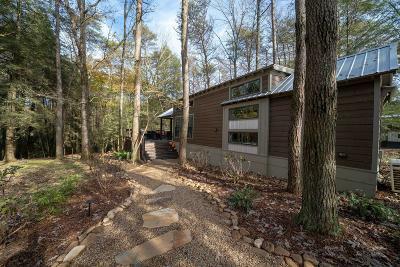 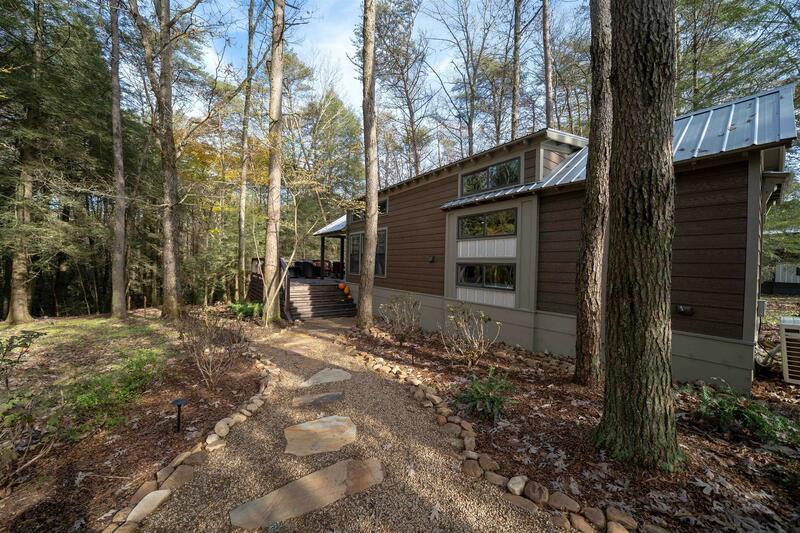 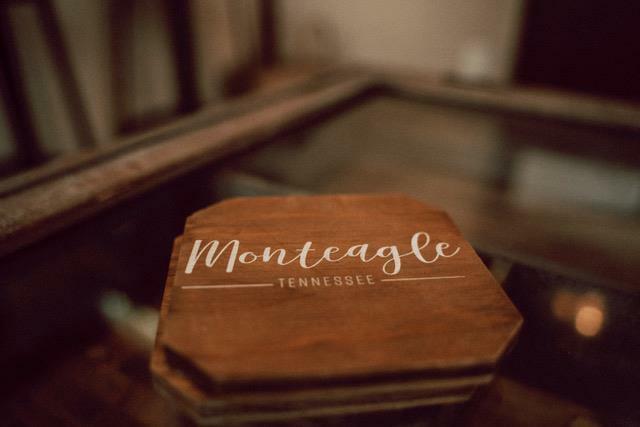 Come visit Tennessee's first luxury tiny home community in the mountains of Monteagle, TN. This Sea Breeze model home has a fireplace and a roomy loft that can sleep 4. 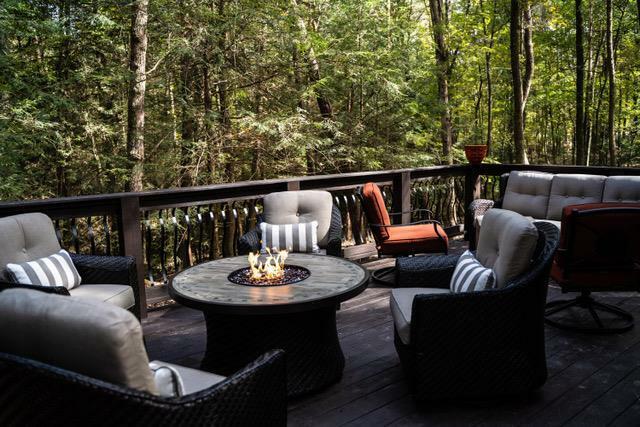 Only 90 minutes from Nashville, this could be your weekend home away from home. 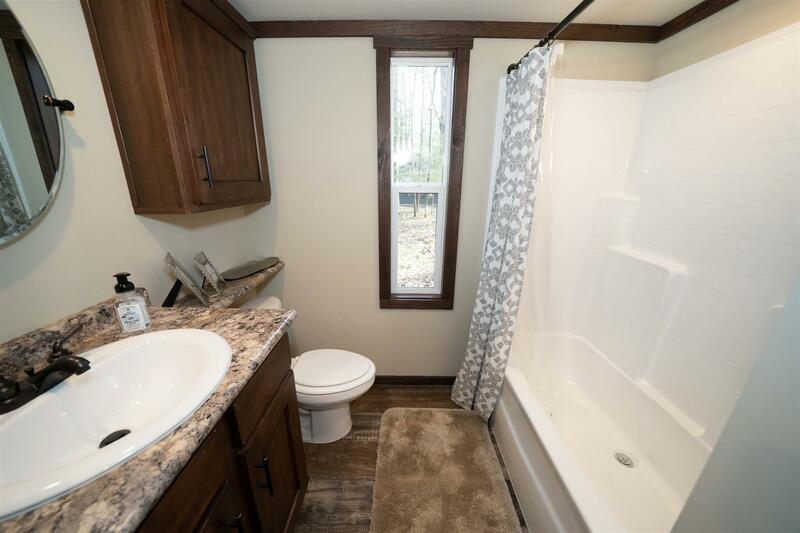 Home price does not include septic, electric and water connections.